This entry was posted in Country of origin labelling and tagged Buy British, Country of origin labelling, e-petition, labelling on March 8, 2013 by ukmade. Most companies label their products with information regarding country of origin. The better companies also give this information on their websites too. Did you know that this is not a legal requirement to give country of origin information in the UK although it is for countries like the USA and Japan. Did you also know that for medicines making statements like ‘country of origin’ is not possible under European Medicines and Medical Devices Legislation. If country of origin is not given, please ask the company concerned where something is made before buying. Where companies do not label their products with country of origin information, this leaves the consumer unable to make informed decisions about what they buy, and in particular the provenance and sustainability of products. Did you know that a few years ago, perhaps up to the 60s or even 70s, some products such as cutlery were marked England (meaning made in England), Empire (meaning made in one of the countries that were part of the British Empire) or Foreign (meaning made abroad, but not within the Empire). At least that is what I assume these markings on some cutlery and other goods means. I would also encourage companies to use labels that are themselves that are made in the UK. For example GB Labels and Cash’s labels are made in the UK I understand. 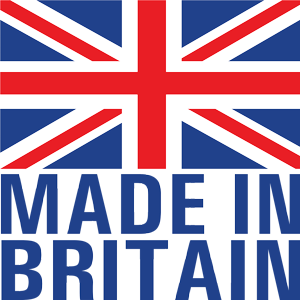 Various “standard” made in Britain marques are available to manufacturers, including the “Made in Britain” marque and the British Family “Made in Britain” marque or a company can just make their own. 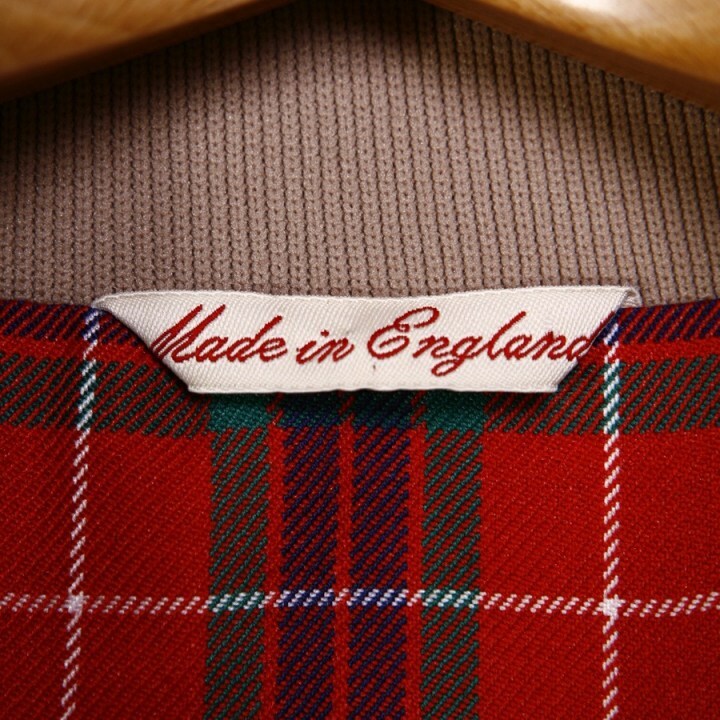 British Family “Made in Britain” marque. This entry was posted in Country of origin labelling, Labelling and tagged Cash's, Country of origin labelling, GB Labels, labelling, Labels, ukmade on November 17, 2012 by ukmade.